Our mission is to improve the quality of life on Whidbey Island by providing support for the nonprofit sector, assisting donors to build and preserve enduring assets for charitable purposes, and meeting community needs through financial awards. Everyone who cares about creating a more vibrant Island community will find a trusted ally in the Foundation. Nonprofits will improve their capacity to deliver on their missions and Island residents, friends and businesses will be more confidently and knowledgeably linked to impactful avenues for their philanthropy. 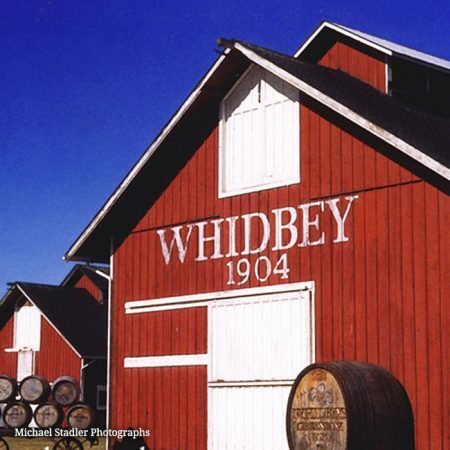 Located on a large island with economically and socially diverse communities and many nonprofits serving different missions, Whidbey Community Foundation serves one vision shared by all: to make Whidbey a better place for everyone who lives here, works here and visits the Island we love. As Whidbey’s only Island-wide community foundation, we introduce caring people to local causes that inspire them. We support Island nonprofits through philanthropy, training and capacity-building. We help donors make meaningful contributions and thoughtful long-term investments in the Whidbey’s health and vitality. The Foundation was founded in 2016 by long-time local community leaders who understand Whidbey’s needs and strengths and who are committed to making the Foundation a gateway to more meaningful relationships between donors and local nonprofit organizations. After researching community foundations, exploring options to best serve Whidbey Island and consulting with many different Puget Sound-area community foundations, we were incorporated as a 501(c)(3) charity in 2016; IRS #81-3860867. Learn more about community foundations and how they benefit us all.